WELCOME TO ROCK SPRINGS CHURCH - Forsyth! 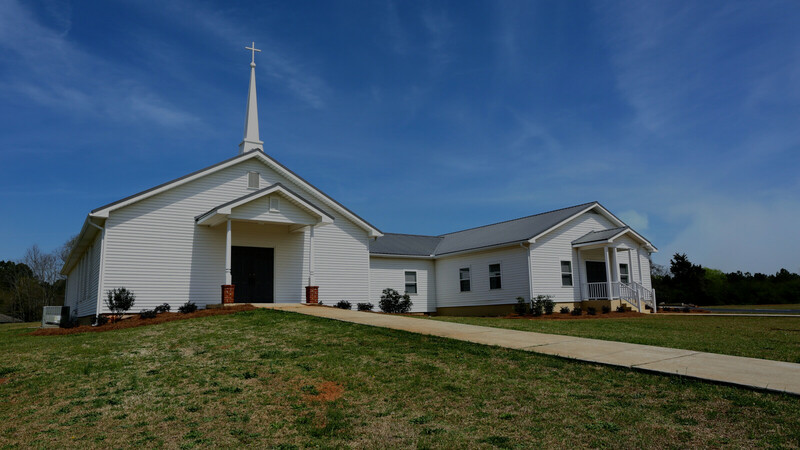 This location is in a rural area of Forsyth with a small and welcoming atmosphere. This campus is held in a beautiful, 100 year old facility that has been renovated with modern conveniences. Here you will find a more traditional style of worship, a group of people who genuinely want to grow and engaging Biblical teaching. We would love to see you Sunday at 11! Feel free to get here early for a cup of coffee and to fellowship. You won't find a more friendly group of people. Come as you are - everyone is welcome! Thought provoking and engaging messages based on the Bible brought to you live via a large screen. A traditional worship style that offers you the opportunity to go back in time.